Why not earn good money helping people? Clear Psychics is looking for talented USA based psychics to work from home, to do readings for America's exciting new psychic network. 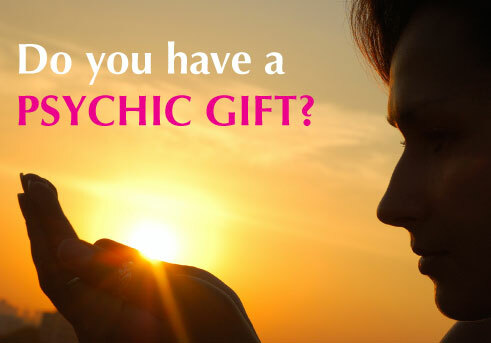 Been a phone psychic before?